Chicken Scratch Poultry - French Black Copper Marans Wade Jean Line Our breeding stock is from the Wade Jean line. The eggs are used by many world renowned chefs. 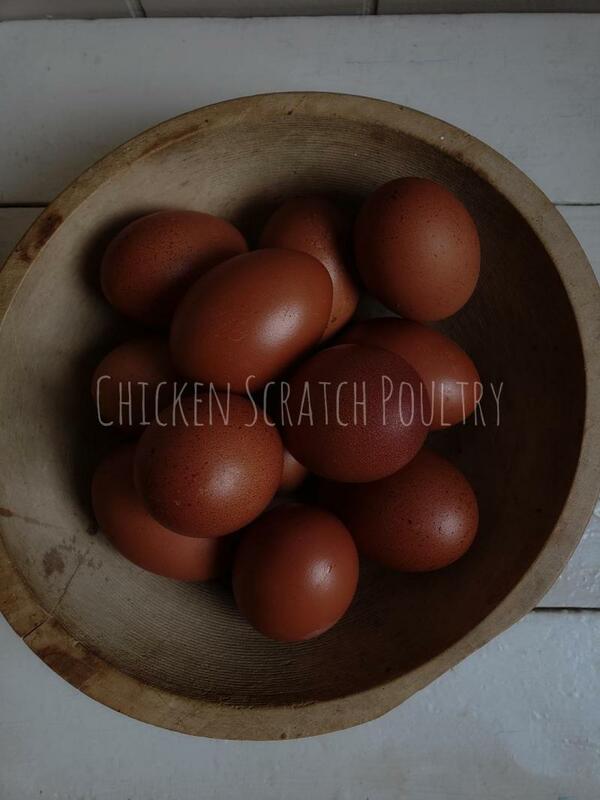 The French Black Copper Marans lay the darkest brown eggs of any variety of chicken. We have great egg color on the Marans Egg Color Chart. We sell Black Copper Marans chicks, hatching eggs and young started pullets. French Black Copper Marans were developed in France and are famous for their chocolate brown eggs. The English standard calls for clean legs, we breed to the French standard of feathered legs. 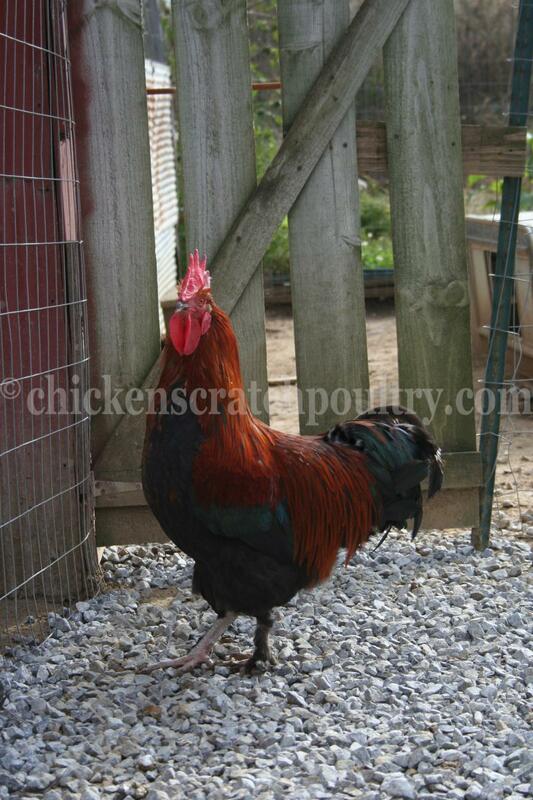 French Black Copper Marans are believed to have the darkest egg color of all marans breeds. Our breeding stock is from the Wade Jean line. The eggs are used by many world renowned chefs. The French Black Copper Marans lay the darkest brown eggs of any variety of chicken. 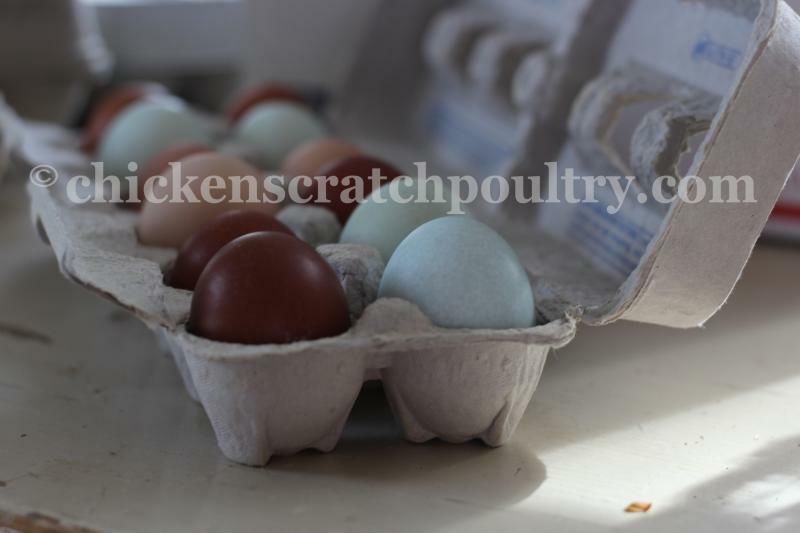 We have great egg color on the Marans Egg Color Chart. We sell Black Copper Marans chicks, hatching eggs and young started pullets. French Black Copper Marans were developed in France and are famous for their chocolate brown eggs. The English standard calls for clean legs, we breed to the French standard of feathered legs. French Black Copper Marans are believed to have the darkest egg color of all marans breeds. French Black Copper Marans chicks are $9.00 each. 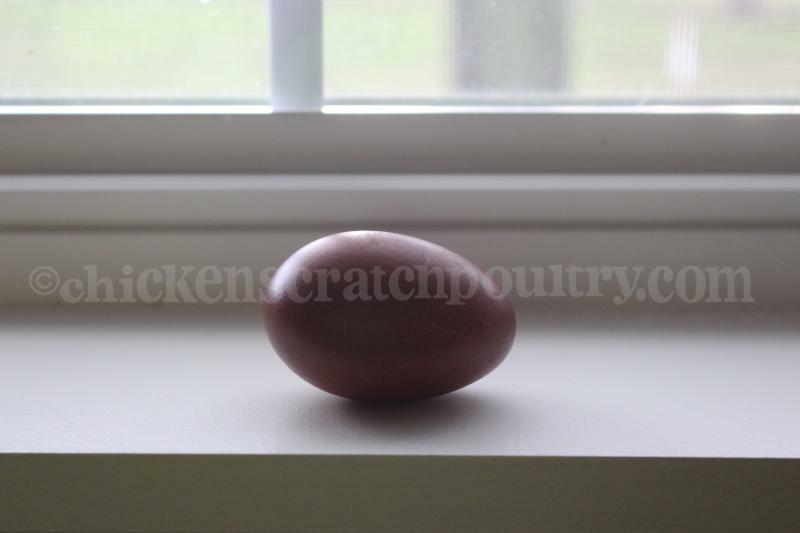 To place a hatching egg or started young pullet order go to the contact us page and leave a message. In the wooden bowl is a mix of French Black, Blue and Splash Marans eggs. Marans lay amazing eggs!! Minimum order of 16 chicks please, you can mix the order with other breeds. Chicks are sold straight run. If you would like fewer than 16 chicks please contact us for information. If you have a problem using the shopping cart just go to the "Contact Us" page and leave a message. I can send a paypal invoice.